1 Compared to previous 13-inch model with Touch Bar. SMAD configurations are customized and must be special ordered. Please allow 2-3 weeks for delivery. 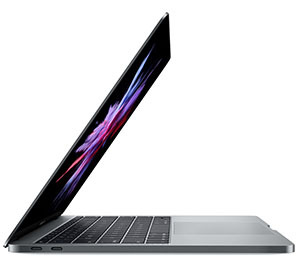 Apple released new MacBook Pro configurations on July 12, 2018. We are working with SMAD to update their recommendations and will post the new configurations once they are available.